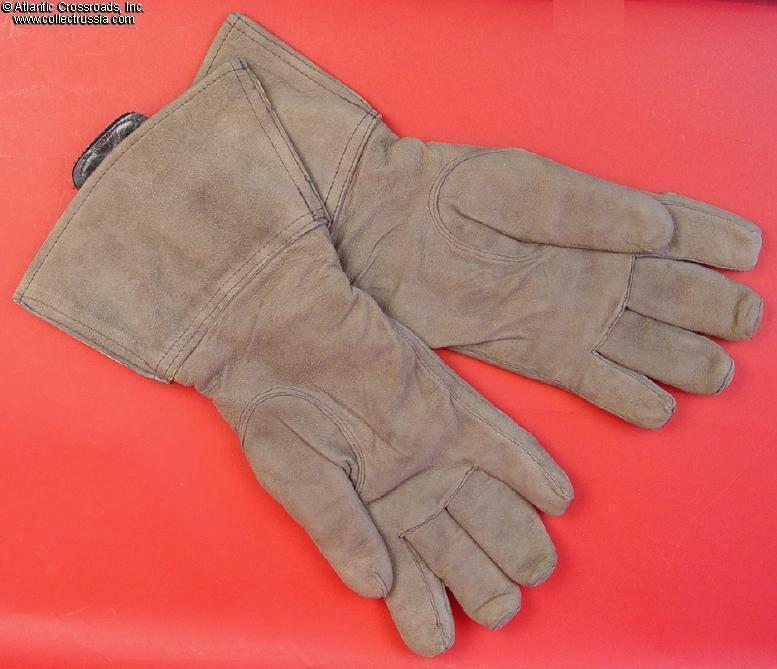 Luftwaffe Electrically Heated Suede gloves. 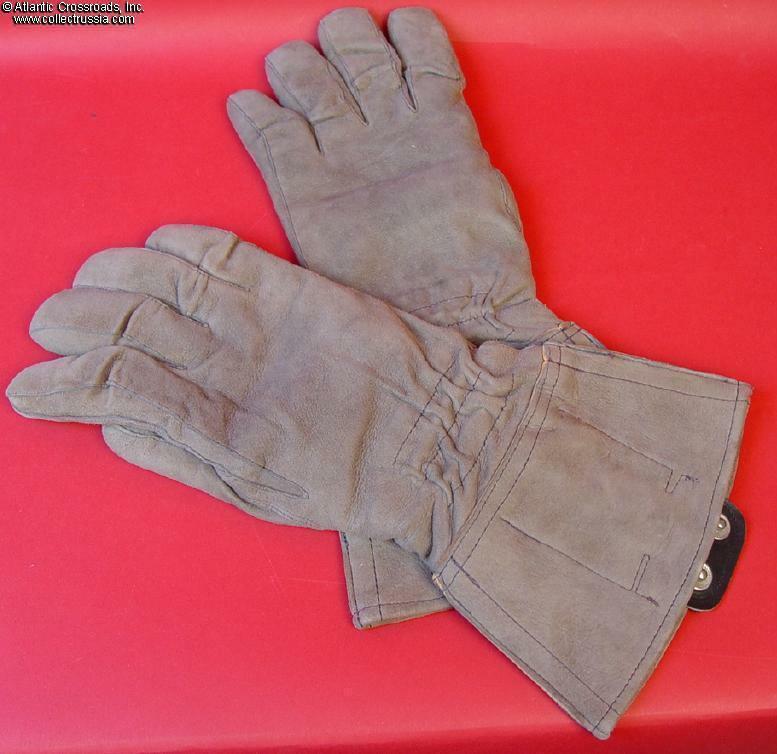 Luftwaffe Electrically Heated Suede gloves. Matching pair in unissued condition. Beautiful examples of these scarce gloves. 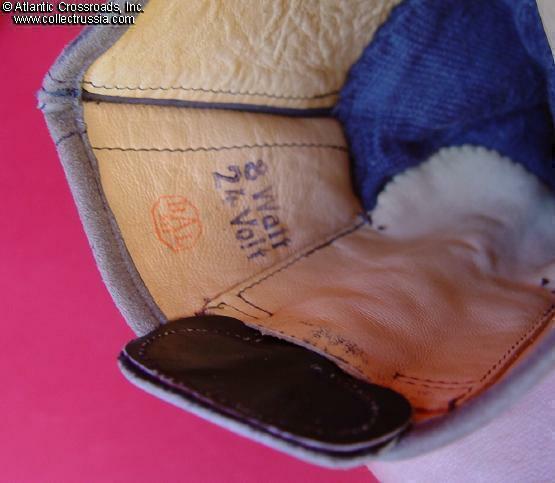 These examples are in light gray suede with blue knit liners. The gauntlet interiors are nicely marked with manufacturer's logo, LBA approval stamp, 43 date size 8 markings, and electrical specifications. No fading, no stains or wear, condition is perfect. 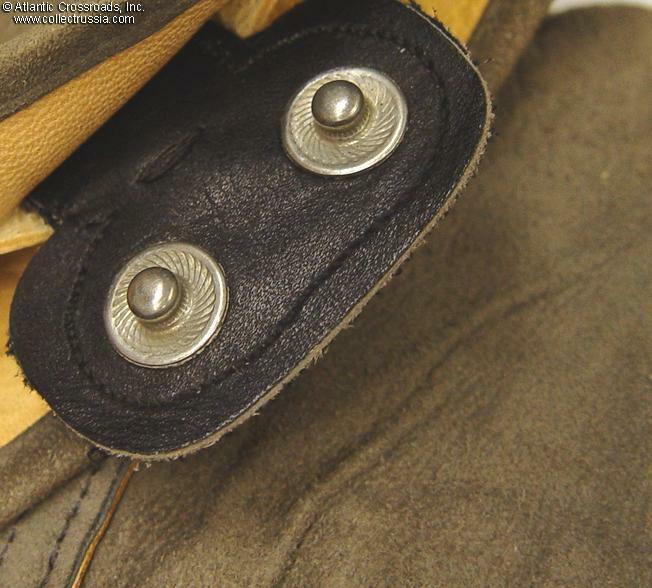 These gloves are still in their original wartime configuration and retain the snaps which connected to the electrical outlets on the cuffs of electrically heated type jackets. This is a very important detail because very often they were often cut off for postwar civilian wear. 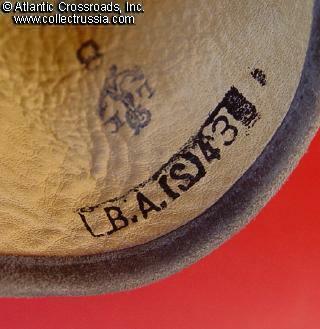 Extremely high quality design and construction throughout, typical for Luftwaffe garments of this time period. Top.